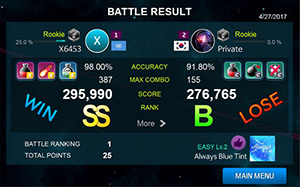 A new force to be reckoned with has appeared in the world of mobile rhythm games! 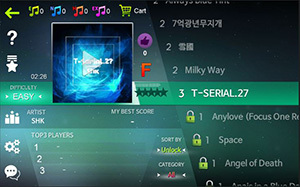 We present to you a new rhythm game that you can enjoy with users from all over the world. 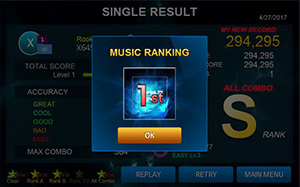 STUM is a rhythm game that is played by tapping the screen at the correct rhythm. 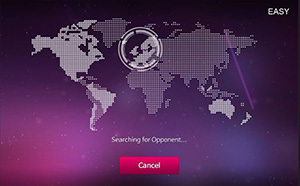 You can play alone or compete with other online players in real-time matches. 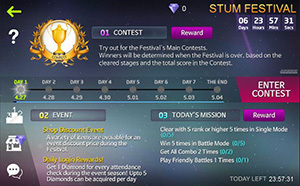 With high-quality music of various genres and stunning visuals, STUM will provide players with the best rhythm experience. 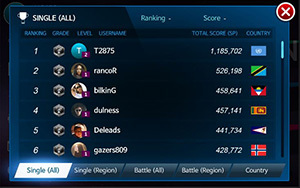 – A space where master players will be distinguished through individual score records. 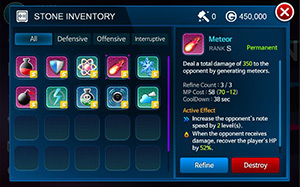 Single Mode where you will feel like you are playing with a high ranker. 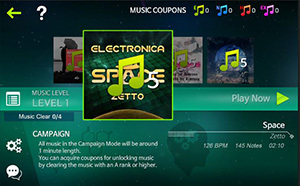 – Headphones are recommended for the best experience.